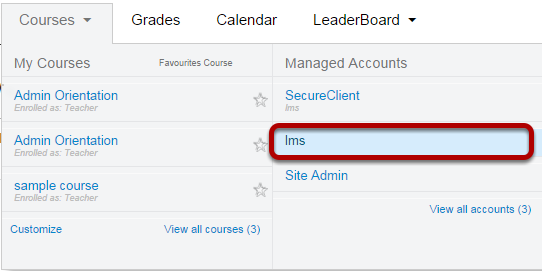 How do I view groups at the account-level? View the different types of Groups (Admin group - 1, Teacher group, and student group) . Click the gear icon to Visit Group Homepage . 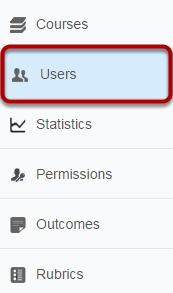 Click the + icon  to search and add users to groups.